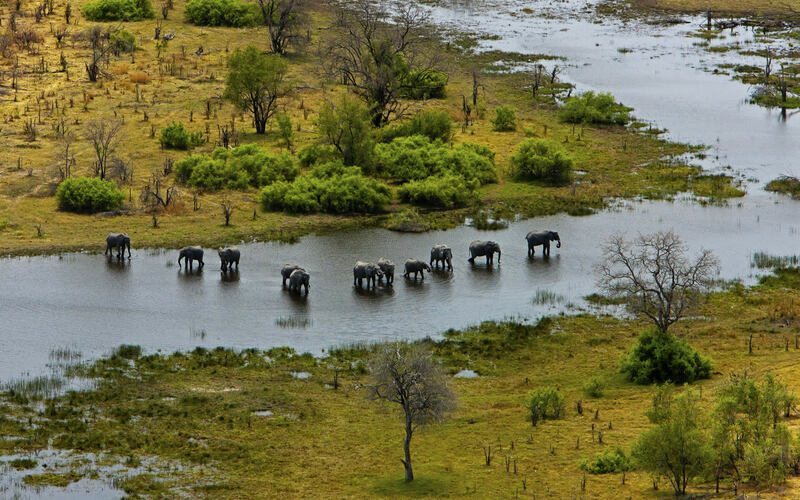 Africa awakens the soul and conjures up an adventurous spirit in everyone – leaving you forever touched by its wonders. You may want to experience river rafting, mountain climbing and whale-watching or hike Africa’s rugged terrains. If you enjoy adventure travel but want amenities such as private guides, shuttle services, exclusive upgrades and VIP treatment, we will show you the way! Adding a touch of luxury to your travels doesn’t mean that you won’t have an authentic experience, in fact far from it! For many of our guests, luxury adventure trips add more memorable moments to an already exciting holiday. Be filled with wonder and excitement for what you are seeing and doing, and be as comfortable as possible while doing so. Scattered throughout Zululand are homesteads that welcome visitors. 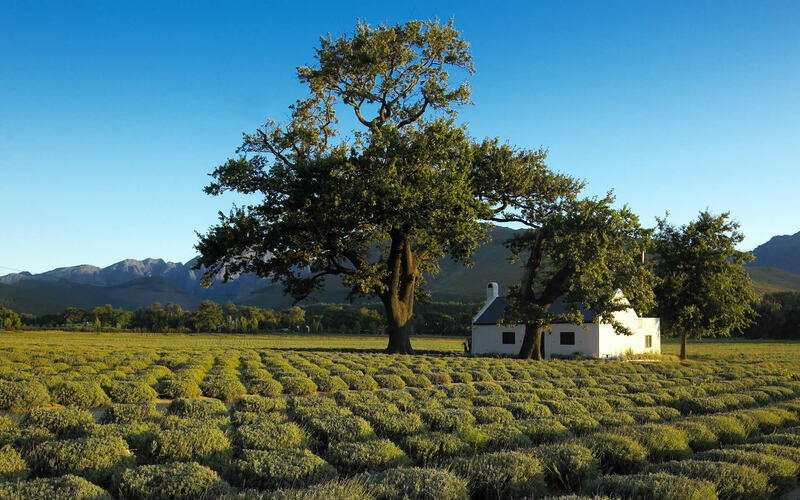 Guests can experience traditional “rondavel” thatched huts, visit the local school, community and herbal healer. Take a glimpse into contemporary Zulu life, including the local food, music and dance during evening cultural programmes. Prepare to get wet climbing and leaping your way down a river; abseiling and zip-lining where there are steep drops and floating down stream. Immerse yourself in the tranquillity of the forests passing by, before the adrenaline rush of plunging in to mini waterfalls and swimming between rock walls leaves you anticipating that dry, mossy log to rest on. Feet strapped down, atop a huge sand dune, shuffling forward until you start to slide down ‘The Dragon’ – the longest sandboarding dune in South Africa at 300 meters. Engage those core muscles whether you’re feet down on a sand-board or tummy down on a body board until you topple over at the bottom of the slope. Table Mountain is a must-do when in Cape Town, but not many people get the opportunity to see the iconic mountain from this angle. 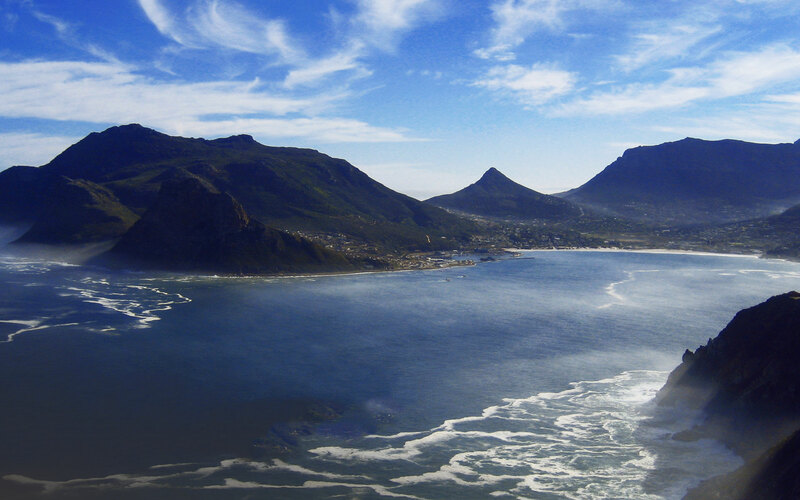 Dangling from a vertical cliff face, you’ll be able to take in the majestic views of the Mother City. Catch the cable car up the mountain and get strapped into your harness. Then, standing backwards on the top of the mountain, heels over the cliff edge, lean backwards into thin air. Return to the golden age of rail travel aboard the Rovos Rail. Experience luxury travel and grandeur using the most lavish train in the world. Enjoy the old world charm and fine cuisine of the Rovos Rail as you make your way through splendid views and natural landscapes en route to the majestic Victoria Falls. Explore the river that creates these great falls in a different way. White water-raft your way down this iconic river with a trained operator. For those adrenaline seekers, this is one of the most exhilarating experiences you can have. Bungee with your ankles tied, a star elevator jump or into a back flip into the spray of the falls from the Victoria Falls Bridge. You’ll free fall for four seconds from 111 metres. 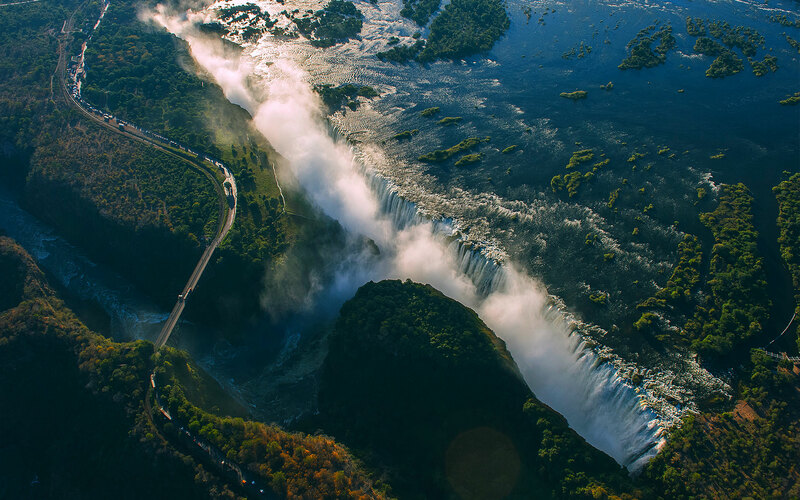 Adrenaline junkies will need no convincing as the Victoria Falls Bungee has been consistently voted as one of the world’s top five adrenaline experiences. The Wild Horizons Gorge Swing sends you on a three-second free fall down a 70-metre drop that turns into a 95-metre-long pendulum swing. The jumping ropes are pivoted in the middle of the 316-metre-long high-wire that connects the cliffs, 120 metres above the tumbling river. Take a running leap into the air and soar over Batoka Gorge in the Superman position at speeds of around 10-15km/hour. This Wild Horizons Flying Fox cable slide takes approximately seven minutes to make the 200-metre-long flight from one end of the canyon to the other and back. Go micro-lighting over the Victoria Falls – an experience that can’t be explained, it must be experienced! View the thundering Victoria Falls from an aerial view in an open cockpit microlight aeroplane that can carry one passenger and one pilot. Exposed to the elements, the wind in your hair and the sun on your face – let the mounted camera capture you in a moment that words cannot describe. A relatively moderate climb with very little steep inclines will take you to Zimbabwe’s highest peak, Mt. Nyangani (2,592m). These are the eastern highlands, with notoriously interchangeable weather (so be sure to use an expert local guide) that reveals a moving heaven once the clouds have passed. These are only a few of the adventures available… many more await travellers! Click here and find out more about how you can create lifelong memories for you and your family.